Below we have gathered together a collection of popular activities, popular restaurants, handy services and a variety of shops you can visit while you are in Hanmer Springs. However these are just a few of the businesses and services on offer in this alpine wellness village. * Visit Trill Seekers Adventure ~ bungy / quad biking / jet boating . . .
Scroll to learn more about a few of H.S. Activities & services and access web links. 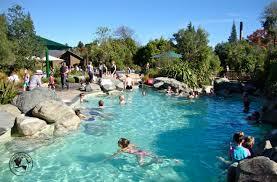 One of Hanmer Springs popular attraction for all the family is Hanmer Springs Hot Pools. Opened 10am-9pm every day except for christmas day. Hanmer Springs Animal Farm is located right next door to Vibrant Living Retreat on Rippingale Rd. 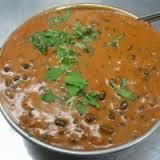 Traditional Indian Menu. 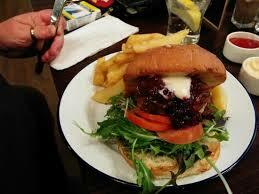 Great for eat in or take away. No delivery. 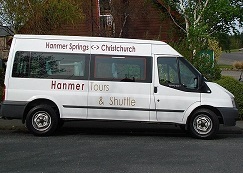 Provides a shuttle bus services between Christchurch and Hanmer Springs. Airport pickups and drop off can be arranged. Female fashion store geared to 30+ women. Stores a wonderful arrange of kitchen, gift and accessories. Plus they also have the Majuba Gallery next door for beautiful jewellery and art. A: 5 Conical Hill Road. Ula : Asian fashion, Jewellery, Gifts and lots more. Men's and women's fashion & streetwear clothing & accessories. Whether you're out to find that one special item, or in to discover something new and amazing, you'll enjoy browsing the racks in this vibrant store with an outstanding choice and great prices! 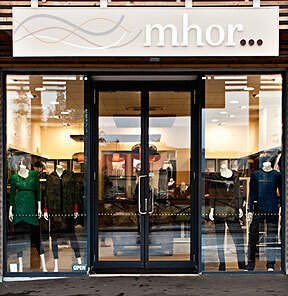 On offer are gorgeous clothes and accessories. Lots more shopping in Hanmer Springs click HERE to discover more great options.